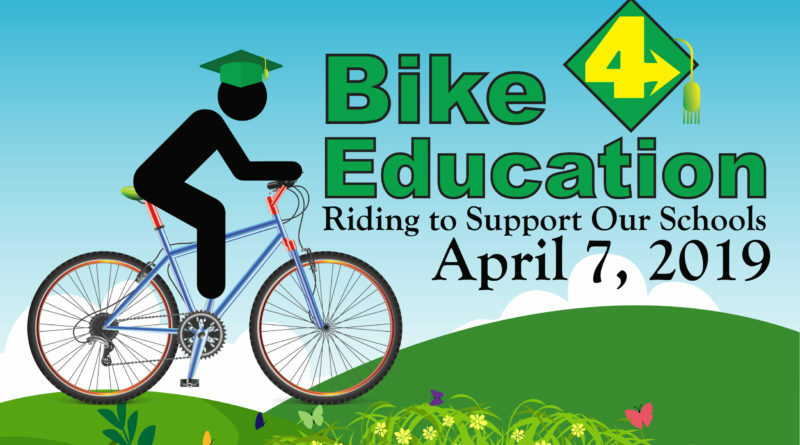 Cyclists will get together to support schools in a “Bike 4 Education” event on April 7. There will be three different bike rides starting at CVHS followed by a community barbeque in the upper parking lot by the school sign. The biking event will help support and directly impact CVHS, because it will raise money to get a certified college and career counselor on campus. The event will need a lot of volunteers to help out with games for the younger kids, to work at the rest stops for the bikers, and to cheer on our participates at key checkpoints. At the barbeque there will be raffles and games for the kids. There will be food provided for everyone, while everyone is there supporting education in our schools. Cyclists will also receive a T-shirt for participating in the bike ride. There are three different ride options so that everyone can support in their own way. Starting from CVHS at 9:30 a.m., kids will bike four miles for $20. The CV fun ride of 18 miles starts at 9:00 a.m., and they will be biking 18 miles for $30. The more advanced bike ride will be the Dublin/Livermore bike of 62 miles, which will start at 8:00 a.m. for $70 dollars. Pricing will vary depending on how early or late people decide to reserve their spots. The earlier people decide and pay for the biking, the less money people will have to pay for their fee. The barbeque will start from 12:00 p.m to 2:00 p.m, and the price is $15 dollars per person. 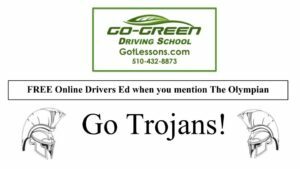 The event is presented by Castro Valley Educational Foundation. Everyone can come out and enjoy and warm day in the sun, and join the community in helping the school.